Tag Archives: sightseeing tours of Ireland. 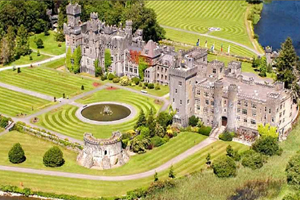 This entry was posted in Holidays In Ireland and tagged castle & historical homes of Ireland, chauffeur driven tours of Ireland, Destination Ireland, garden tours of Ireland, private Irish tours, private rentals in Ireland, sightseeing tours of Ireland., tailor made tours of Ireland, vacations in Ireland on January 2, 2017 by Mary O'Grady. This entry was posted in Holidays In Ireland and tagged Clare, Galway, Holidays in Ireland, sightseeing tours of Ireland., the Wild Atlantic Way on April 24, 2014 by Mary O'Grady. This entry was posted in Holidays In Ireland and tagged guided tours of Ireland, Holidays in Ireland, sightseeing tours of Ireland. on March 11, 2014 by Mary O'Grady.